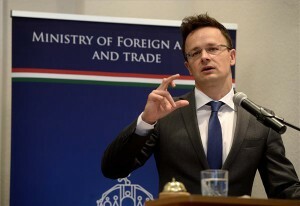 Brussels, December 19 (MTI) – The Hungarian prime minister cautioned against judging too early the possible consequences of the Russian crisis, in Brussels late on Thursday evening. 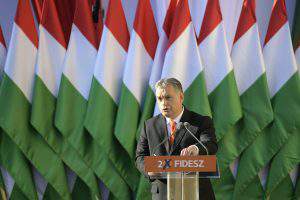 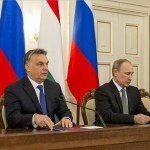 Russia has vast foreign currency reserves and exceptionally strong military capabilities, and the country’s economy can be reorganised, Orban told reporters, after a meeting of EU heads of state and government. 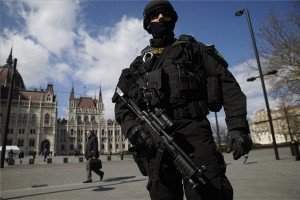 Russia still is, and will be, a strong country which needs to be addressed accordingly, he said. 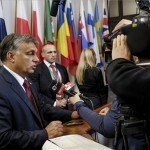 Concerning Ukraine, a focus of the EU summit, Orban said that country would need to receive at least 15 billion euros in funding in addition to the 17 billion announced earlier. 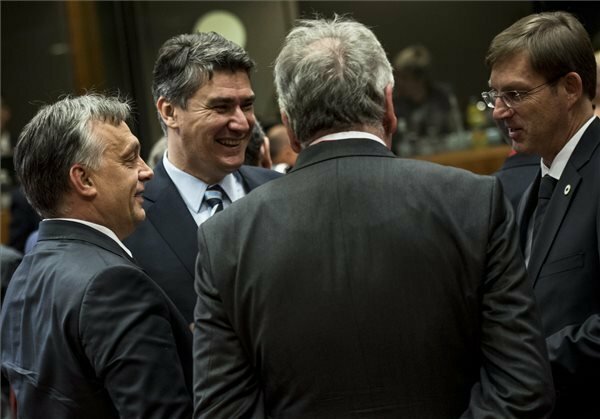 Commenting on the EU economic revitalising package unveiled by European Commission head Jean-Claude Juncker, Orban said participants to the summit clearly stated that it cannot affect EU funding approved earlier to the member states. 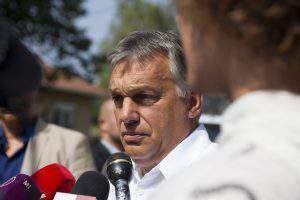 In connection with the planned free trade agreement between the EU and the United States, Orban said he experienced for the first time that there were issues that could not be settled on a level of experts, but required a political decision. 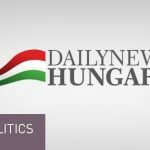 “Settling legal disputes is for instance such an issue and Hungary insists on maintaining the sovereignty of the justice systems of member states,” he said.